Since our inception, we have been driven towards providing our clients quality products with exceptional service at a competitive price. We pride ourselves in the work we do and therefore have been able to build a large client base which includes government, city council, schools, organisations and business owners. We deliver to Sydney Metro, Major cities and anywhere in Australia. 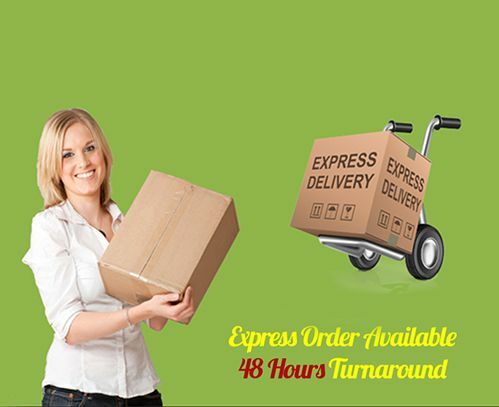 We also offer flexible rush options to cater to your needs and provide fast delivery Australia wide. We offer exclusive specials to our customers every month. Please subscribe to take advantage of each month's Special. Also click here to view this month's specials. We have also introduced Refer a friend scheme to thank our customers for spreading the word. They are entitled to a $20 coupon for every friend they refer to and who makes a purchase from us. Your friend also receives 10% off their purchase through the website. So, it's a win-win. Join us today and refer a friend!! !